Arts & Antiques Marketplace is not your usual art gallery or antique store. 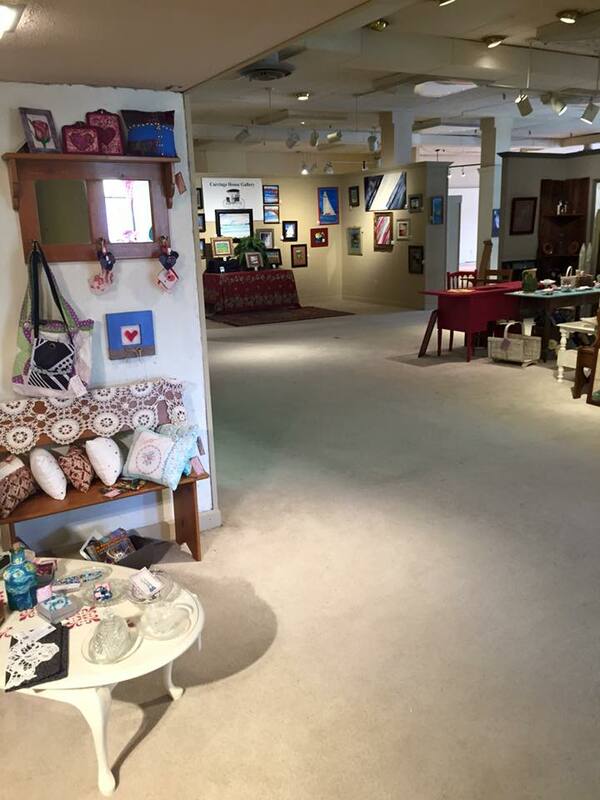 Our spacious historic building is a perfect location for art, antiques, and collectibles. 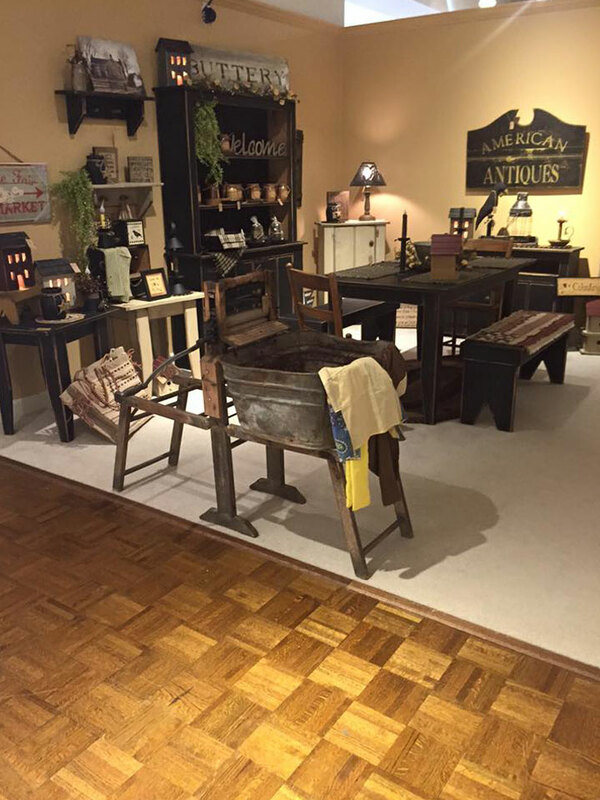 Arts & Antiques Marketplace began as an idea that became a reality through the combined efforts of the building owners and the local community of vendors and consumers. Born out of a genuine passion for arts, antiques and everything unique, we showcase the best products for residents and travelers to purchase for their homes and personal collections. If you have been dreaming of opening your own gallery or store but do not have the space or funds, get in touch with us. We have spaces available. 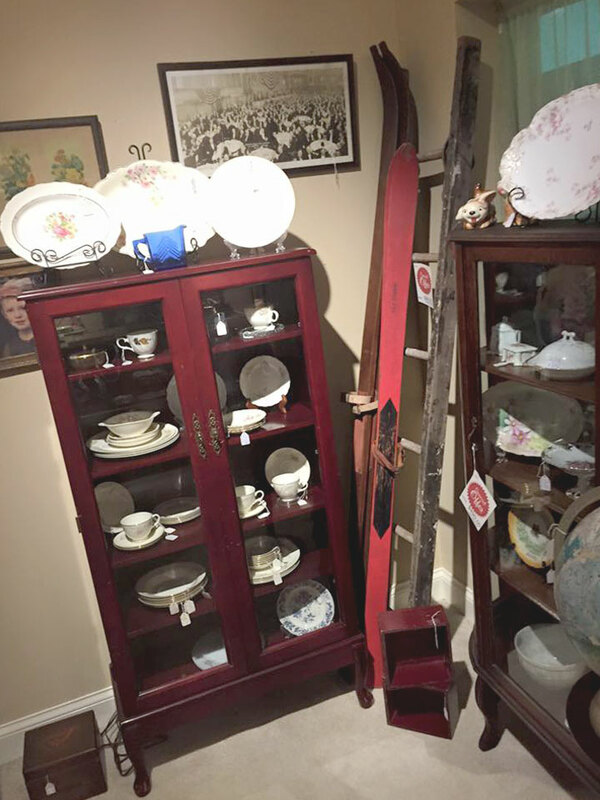 Putting up your very own art gallery or antique shop can be difficult, especially if you have limited resources and manpower. If you are looking for a more affordable yet excellent alternative, rent a space tailored to your needs at Arts & Antiques Marketplace. You are not required to man your space. Just keep it stocked, organized, and priced and we will do the rest for you. Call us for more information.